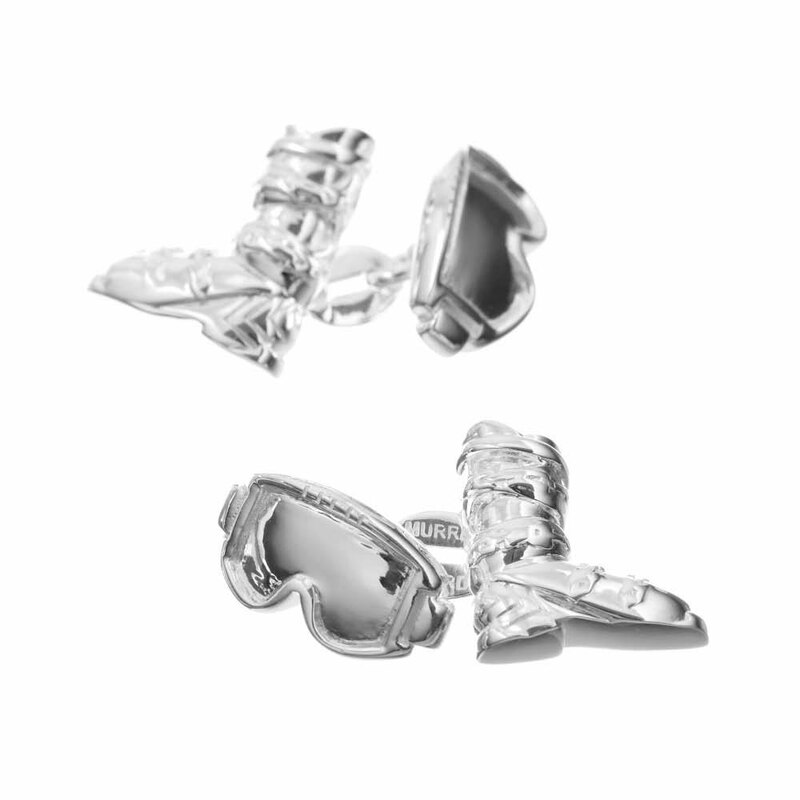 Skiing fans everywhere can go out in style and show of their passion for the sport at the same time with these delicately designed Sterling Silver Ski Boot and Goggles cufflinks. • Includes luxury gift & and polishing cloth. 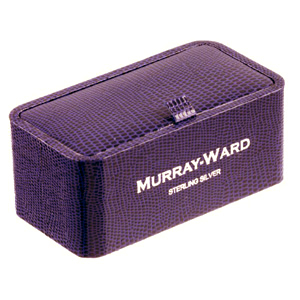 Snow hounds will love Murray Ward's silver ski boot and helmet cufflinks and necklaces.